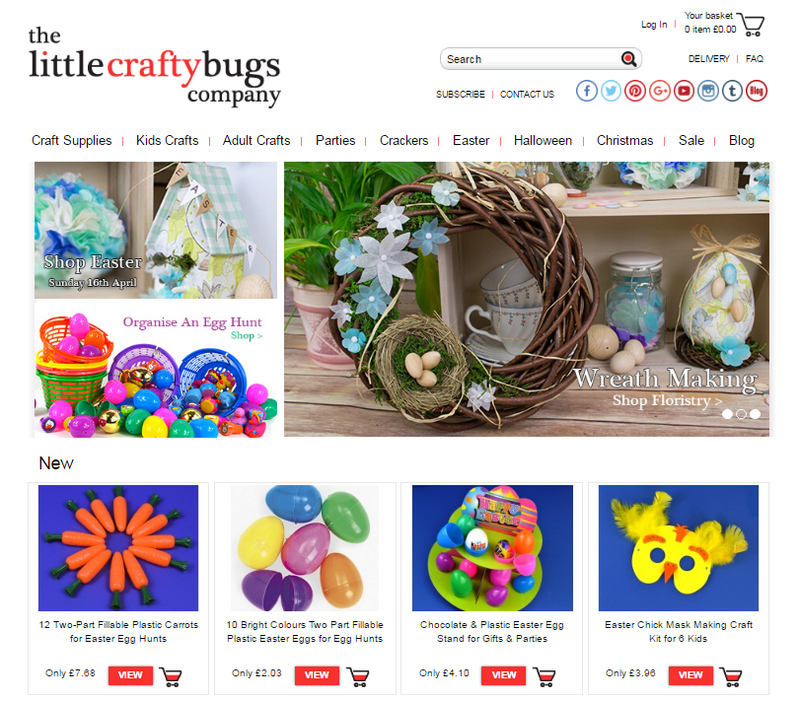 LittleCraftyBugs is a UK based company that sells crafts supplies and craft products on LittleCraftyBugs.co.uk website. This website is an incredible platform that allows people to browse from a wide range of craft supplies products and purchase from the website itself. Customers can even purchase craft supplies in bulk and even opt for dispatch times that suits their needs. 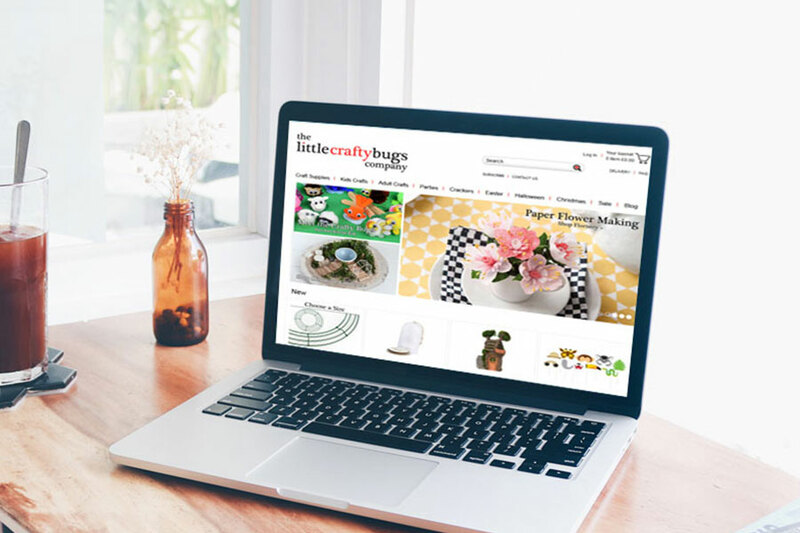 LittleCraftyBugs website has secured payment gateways such as Visa, MasterCard, SagePay and Maestro. Visit www.littlecraftybugs.co.uk for more information.